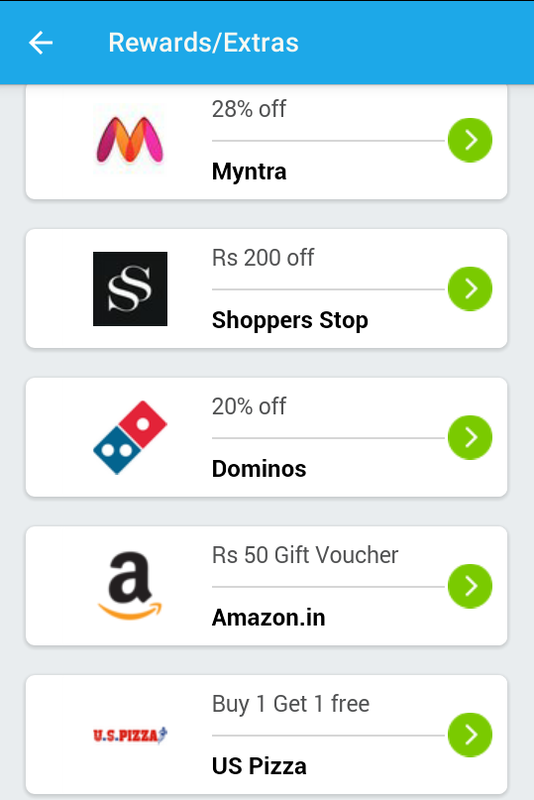 Hike India's Leading messaging app has is now again back with an amazing offer for amazon.in email gift-card. 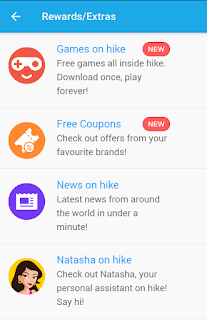 Now Get worth Rs 50 Amazon.in Gift Card Free For Hike Users. This Gift Card is only For New amazon users. 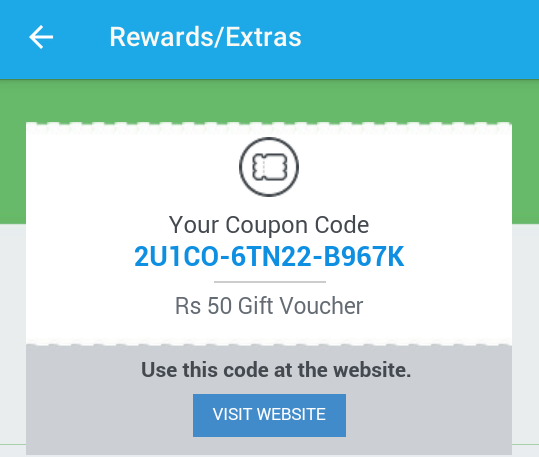 So Grab the Free Amazon 50 RS Gift Voucher before offer expires. 2. Now Click On 3 Dots on Top Right corner > And Go To Rewards Option. 3. 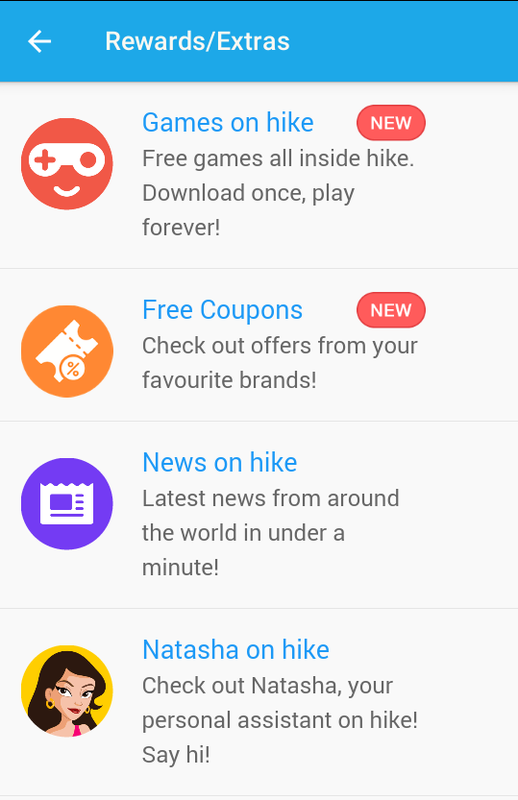 Now, Click On Free Coupons. 9. Done, RS 50 Gift Voucher Added To Your Account. Hike shall not be held responsible for any liabilities/claims arising out of this coupon.